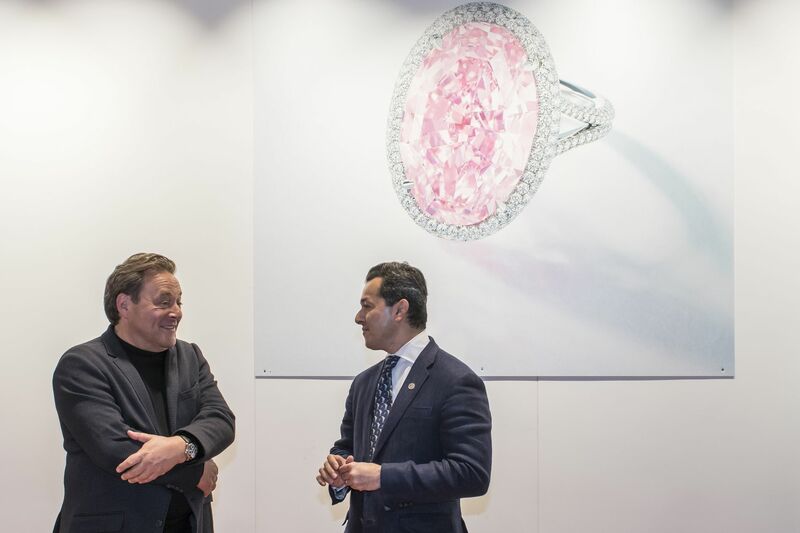 A fantastic Fancy Vivid pink diamond with a total weight of 14.93 carats and a clarity of VVS1 was auctioned on 22 November 2017 at Christie’s Magnificent Jewels Hong Kong sale. We put it under the loupe. 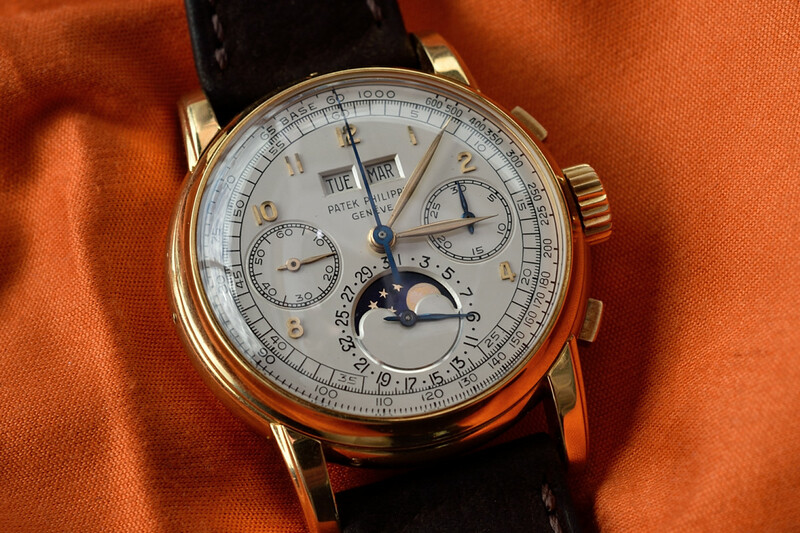 In this article we focus on Phillips’ first major US watch auction, which lines up models from the 20th century that set a certain trend, or stood out with their character or with their extreme rarity. Let me show you a few “Winning Icons” I found particularly moving. 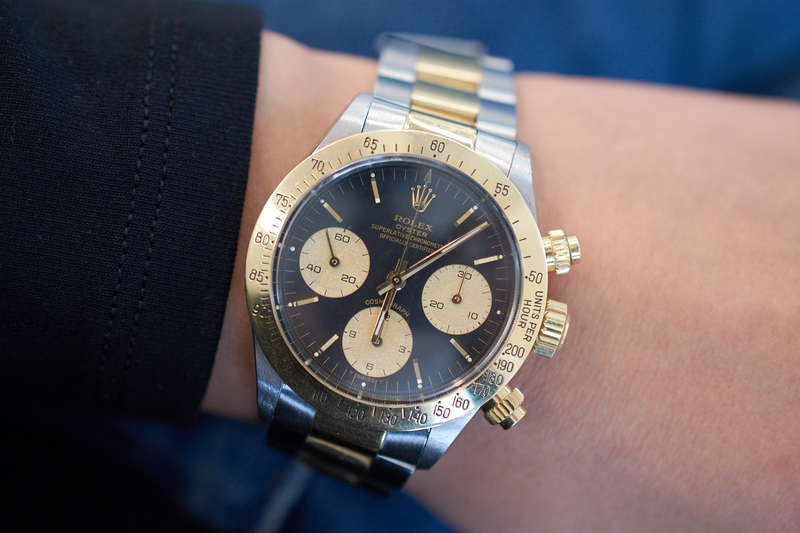 This autumn the Winning Icons auction of Phillips will offer the one and only Rolex “Paul Newman” Cosmograph Daytona owned and worn by Paul Newman himself. We saw it in Geneva. The battle will begin in few days for the 140 important pieces we previewed at Phillips Watches’ London office. 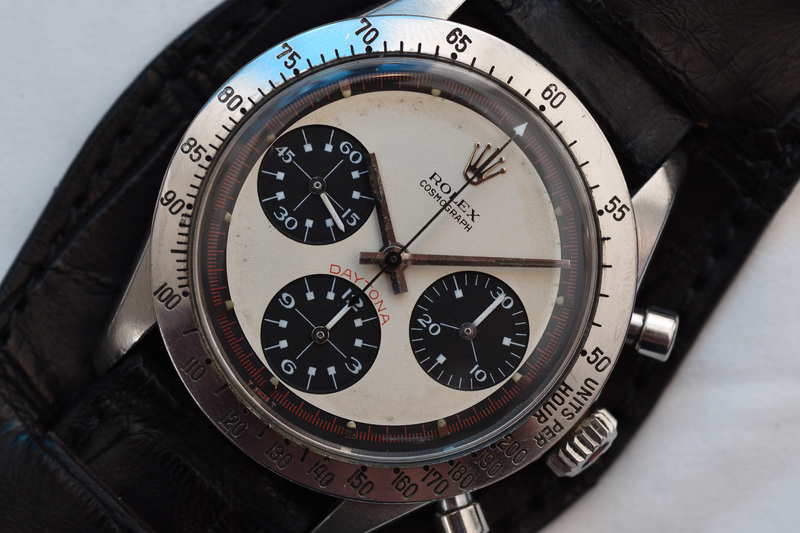 15 May, The Geneva Watch Auction: Three. 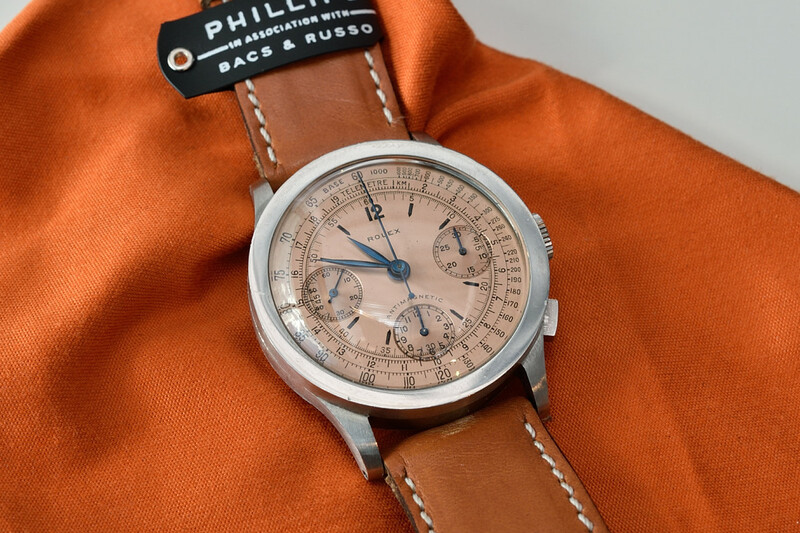 We previewed the lots of Phillips Watches’ 14 May auction, entitled START-STOP-RESET: 88 Epic Stainless Steel Chronographs. Greubel Forsey, probably respected univocally out there, has left its signature on contemporary fine-watchmaking for sure. 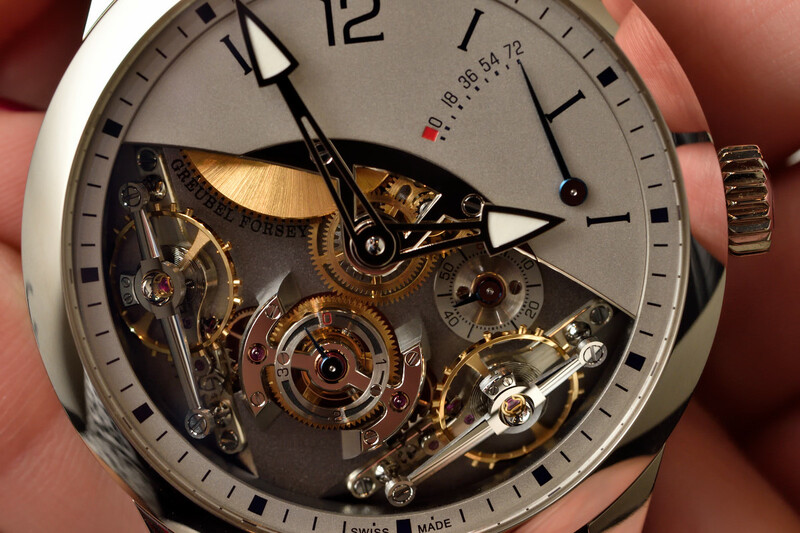 This year at SIHH they launched the new Greubel Forsey Signature line and showcased the new Double Balancier.